London! And lovely. A hint of time travel and the past. Arches everywhere - fine composition. A lovely composition, I do like the curves and lines! Wonderful photo in B&W! Great composition! 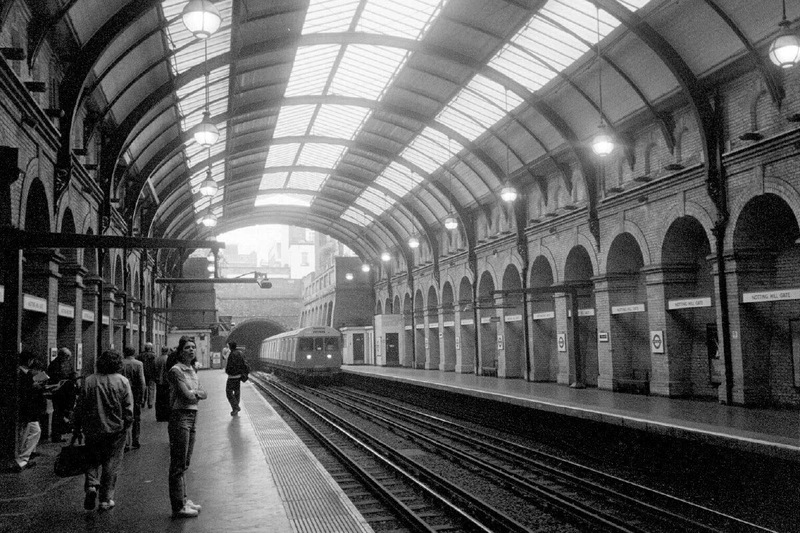 Now this I like in black and white - it seems so apposite for a railway station some how. What a timeless image. I LOVE the way that B&W can set a whole new mood for any photograph. Well done. A very good B&W composition! Great perspective. The stations are such magnificent structures. I like your composition very much.